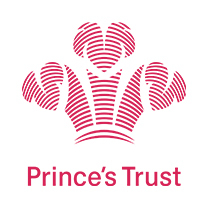 The Prince’s Trust offers a range of support for disadvantaged young people. Our Enterprise Programme helps unemployed 18 to 30 year old young people to explore enterprise and develop their entrepreneurial skills. The support available includes an enterprise course, 1-2-1 support, mentoring and financial support to test your ideas and then launch your business.